The Flüffelbuster is a mysterious creature. Living high in secluded mountain tops, they feed exclusively on a diet of volcanic glitter ash and purified rock water. 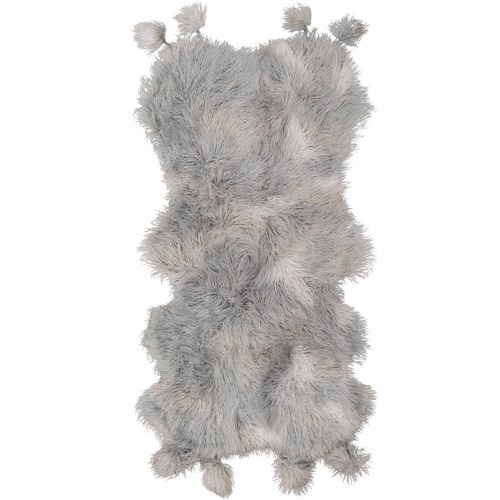 Once a year under full moon, they drop their fur in a process called flüffelisation. 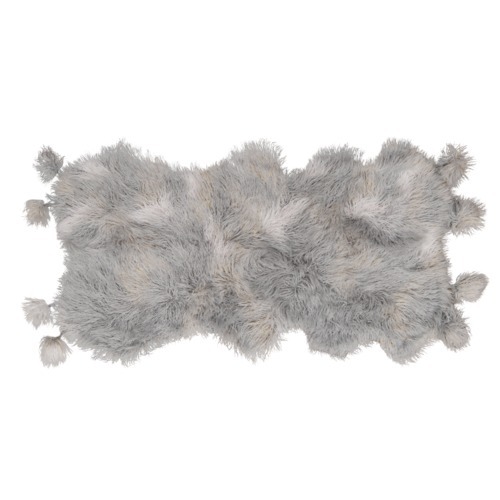 The Flüffelbuster Throw is created from silky soft fluffy faux fur, complete with gold lurex sparkles and giant pom poms. 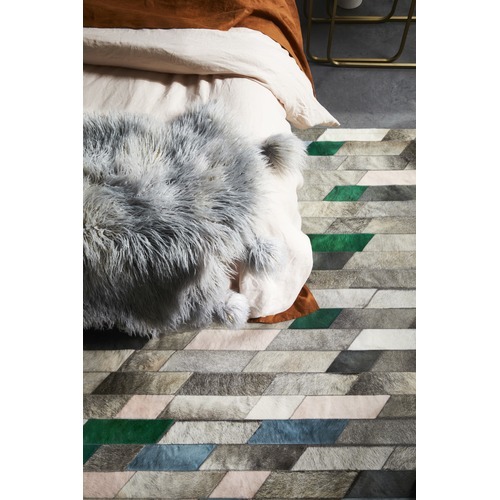 It has a tonal faux suede backing. 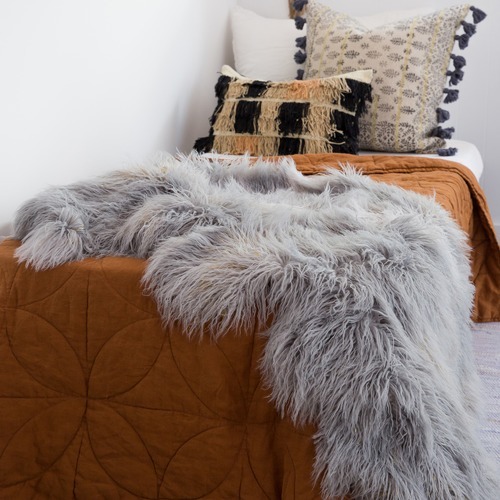 Committed to creating ethically produced, small batch and handmade products; Amigos de Hoy is the stylish and refreshing new creative venture from the Australian sister duo behind Art Hide. 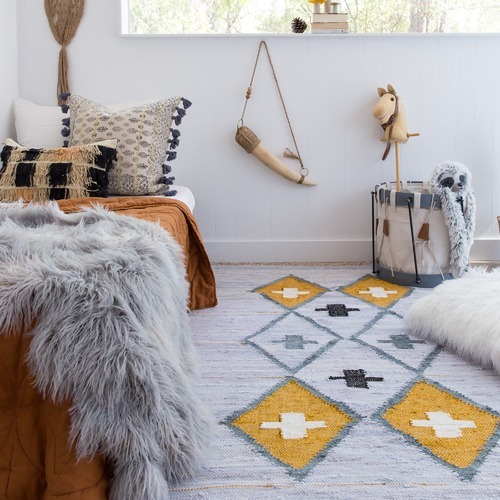 The Amigos de Hoy story is woven from the traditional skills of artisan communities, stunning, high quality raw materials and the duo’s in-house design expertise. 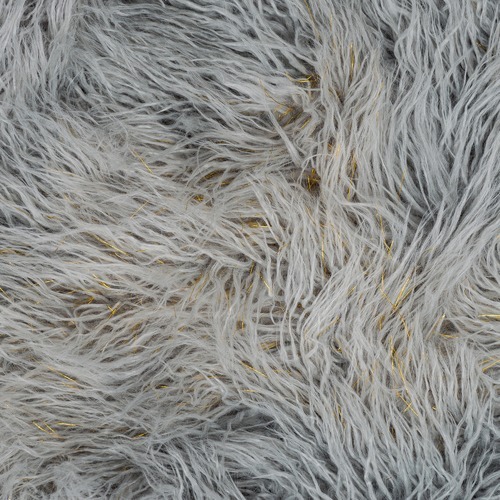 When you buy a Smoke Fluffelbuster Faux Fur Throw online from Temple & Webster in Australia, we make it as easy as possible for you to find out when your product will be delivered to your home in Melbourne, Sydney or any major city. You can check on a delivery estimate for the Amigos de Hoy Part #: ADHFFLBUSGRYNAPAUS here. 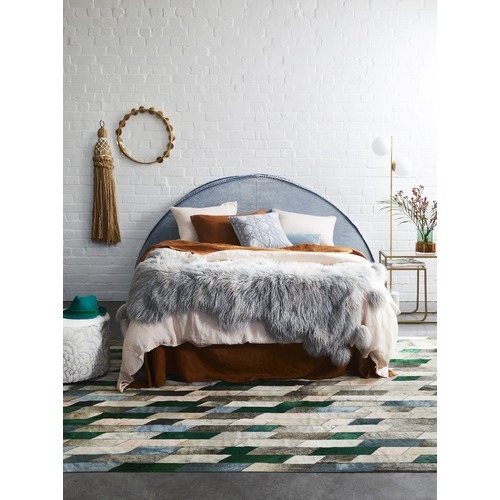 If you have any questions about your purchase or any other Blankets & Throws product for sale our customer service representatives are available to help.Whether you just want to buy a Smoke Fluffelbuster Faux Fur Throw or shop for your entire home, Temple & Webster has a zillion things home.